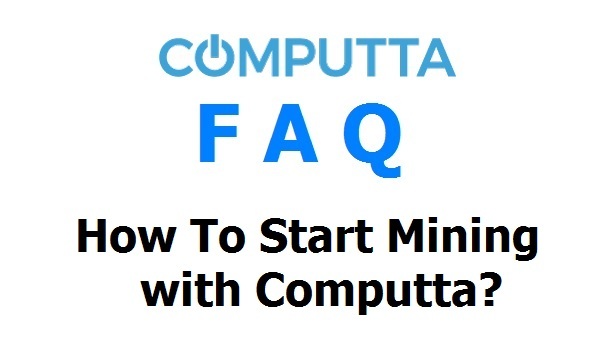 Download Computta smart mining app from your account’s Download section. Double-click on the downloaded exe file to install on your computer. Setup is only 2 clicks. After the setup benchmark completes showing you how much you can earn per month from your device, click ‘Start Mining’. That’s all! You do not need any skills. You will not have to spend any money or time. It is all 100% automated and hands-free. The app will be doing all work in the background silently utilizing your unused computer processing power. You can watch your stats right in the app in real time or in your web account.